a while back i showed these to you..
& i finally got a chance to edit the photos & type it all up for you! not a chef.. or baker..
i don't pretend to know my way around a kitchen. 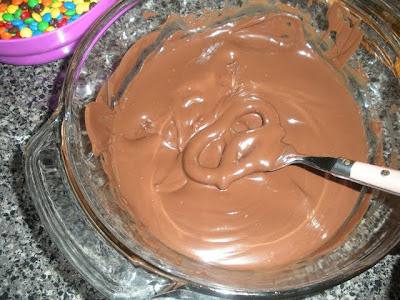 1. chocolate - shown here is "Make 'n Mold" and "Wilton Candy Melts" ...use chocolate that is made for candy molds... if you use regular chocolate you'll have to temper it & i can't tell you anything about that! I prefer Wilton.. but i'll work with any kind.. I had one bag of milk.. one of dark.. and one of white. 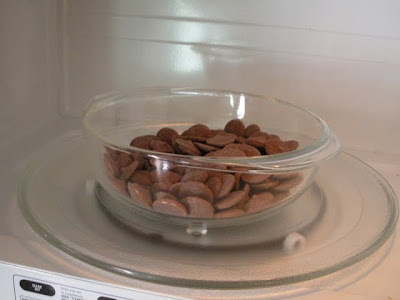 Put the chocolate into a glass bowl and put it in the microwave. Using medium heat.. i used a 6 on mine.. set it for one minute. Once it beeps.. open the microwave and stir. 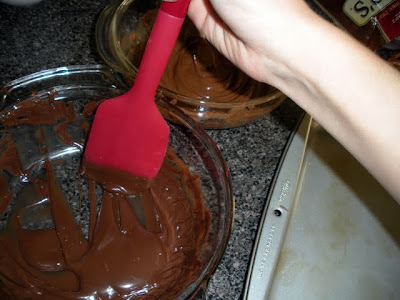 The chocolate pieces that touch the glass of the bowl will melt more and probably stick to the bowl. So... stir well and set it for another minute. Continue until you can stir it and there are no pieces left. 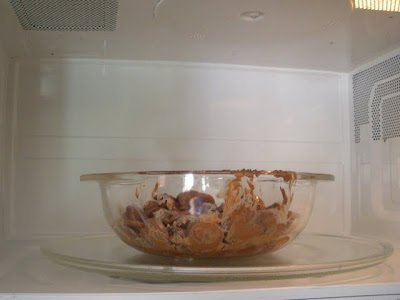 You can use 30 second intervals on the microwave after the first two times. 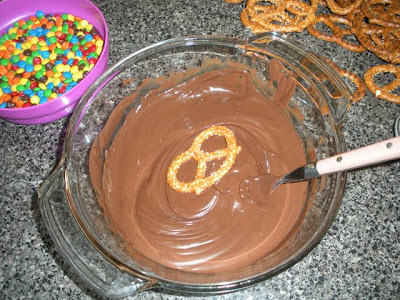 You don't want to over do this.. as the chocolate can burn. This is what it should look like. It won't be liquid like water... but it should be nice and smooth. 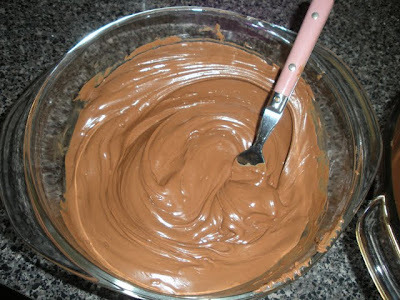 Gently push it into the chocolate and use your fork to cover it in chocolate. 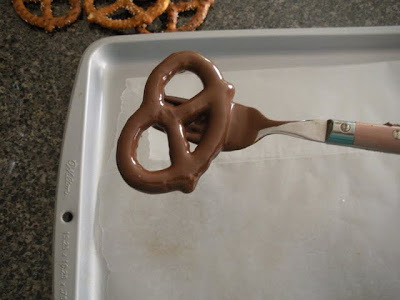 Slide the fork underneath the pretzel and lift it out of the chocolate. 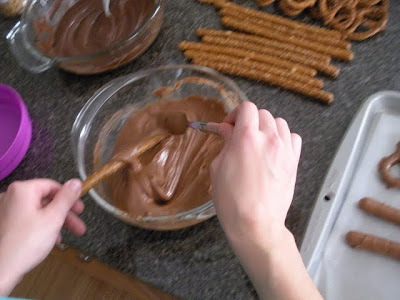 Gently tap the fork on the edge of the bowl to help the excess chocolate drip off the pretzel. Your pretzel should look like this photo. Gently place it on the wax paper covered cookie tray. Repeat until the cookie tray is covered. You should end up with a tray like this. 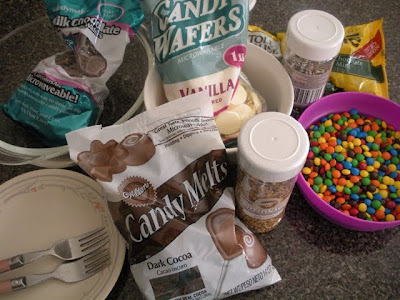 You could stop here but that would be kinda boring... You'll want to work fast so that the chocolate doesn't harden before you have a chance to add some fun toppings! It's time to add toppings! The first one i'll show is mini M&M's. I emptied an entire bag into a plastic bowl. 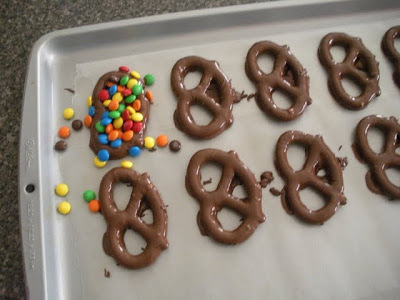 Pour the M&M's all over the pretzels... just go for it.. cover them! I'll show you later how you aren't wasting any! This is what it'll end up looking like. 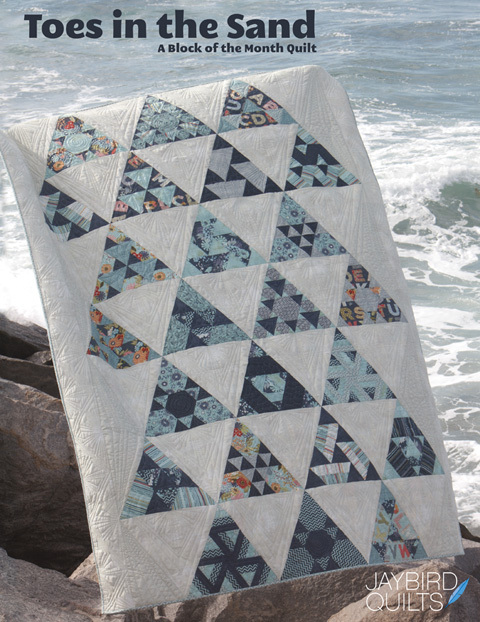 Set it aside & make more. I don't put the pretzels in the fridge at this point... even though some people will tell you to do that. 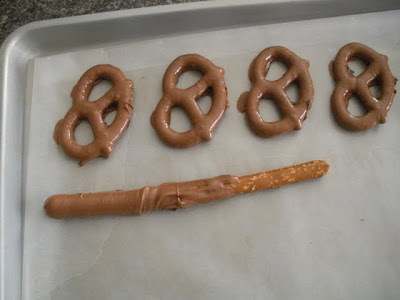 Pretzel rods are also easy to make! 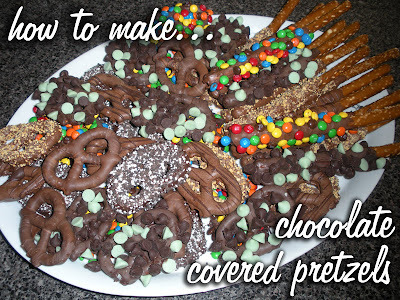 Instead of covering them completely.. you'll want to cover between 1/2 and 2/3 of the pretzel. This is how i cover them. I coat the fork and use it to then coat the pretzel. I rotate the pretzel as I go so that all sides get covered. Once it is coated it should look like this photo. Gently place it on the wax paper covered cookie tray. Repeat until the cookie tray is covered. You can mix both types on one tray. I also use candy toppings. Shown here is turtle crunch by Wilton. Just like before...go for it! Pour the toppings on and completely cover the pretzels. I use the entire container at this point. Again I'll show you later how you aren't wasting any! 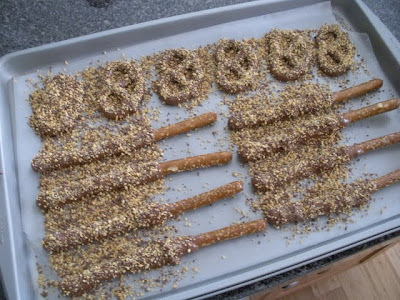 Now you have another covered baking sheet of pretzels. 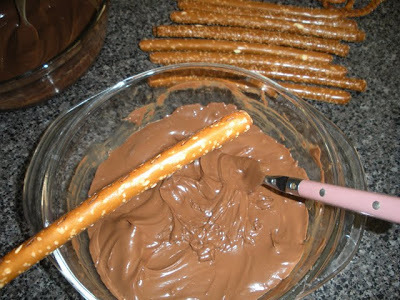 Once the chocolate has completely dried.. it's time to take the pretzels off the wax paper. 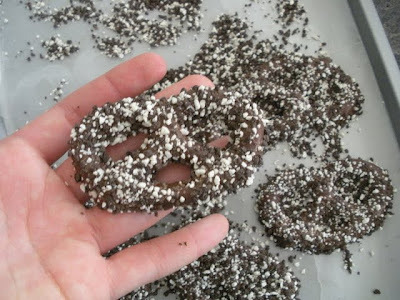 carefully pick up one pretzel at a time and shake off any excess topping. 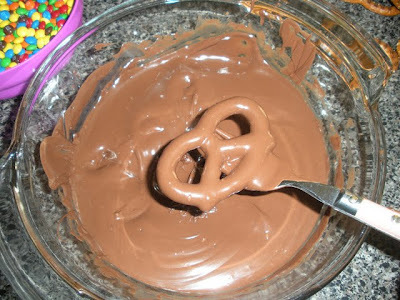 This is what your pretzel should look like. 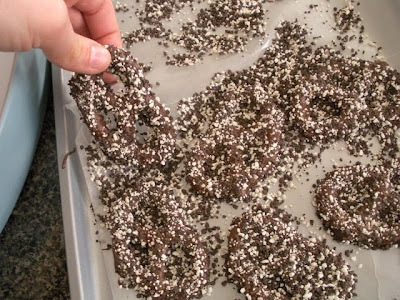 After you remove all of the pretzels you'll be left with the excess topping. 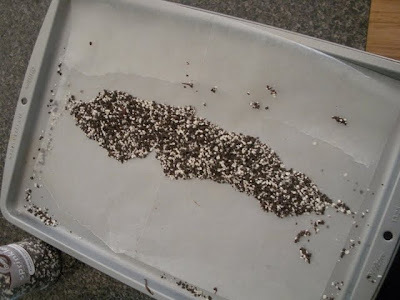 Lift the wax paper up a bit on 2 sides to get it all in the middle like this photo. 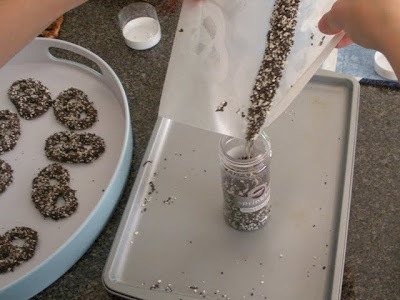 Then you'll be able to pick it up as shown in this photo... and funnel it all back into the container.. and use it to cover more pretzels! 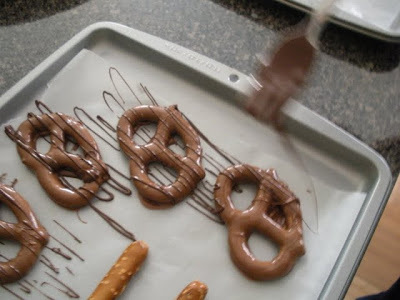 Another way to decorate your pretzels is to drizzle melted chocolate on them. I often do dark onto milk... or milk onto white... and so on. It is hard to describe this action... but I tried my best to capture it in this above image. It is a very fast back and forth motion... it doesn't always come out perfect... and you do get much better at it the more you try. 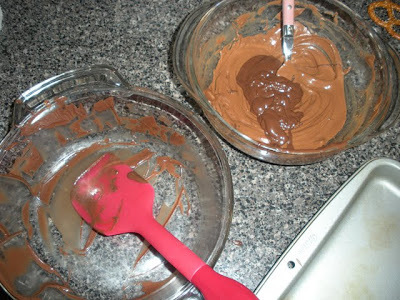 If your chocolate has begun to harden at all this won't be possible.. without melting it a bit again. 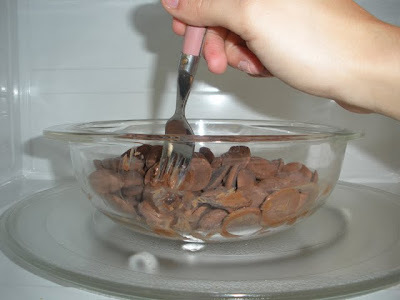 The more liquid the chocolate.. the easier this step is. Another photo to show the drizzling. It helps with the pretzel rods to just go across them all at the same time. 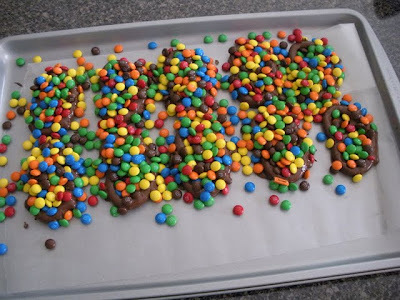 Any of the chocolate that connects them to each other on the wax paper will easily break off when you remove them later. My favorite topping... 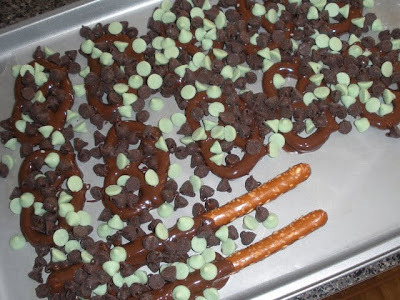 Dark chocolate and Mint on dark covered pretzels... these all went first! 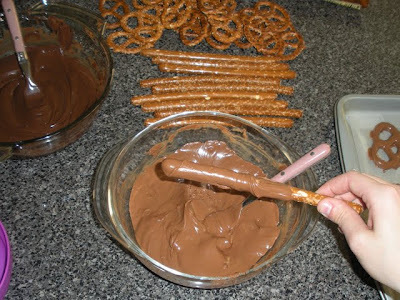 I hate to waste... so at the end when i have more than one chocolate left.. but not enough in the bowl for dipping... this is what I do. 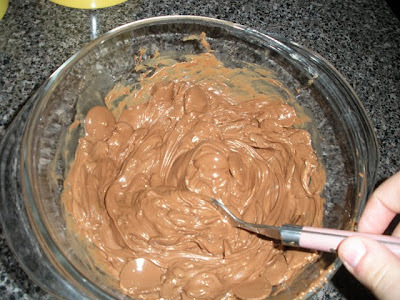 Take the bowl with the least amount of chocolate and use a spatula to scoop it all together. 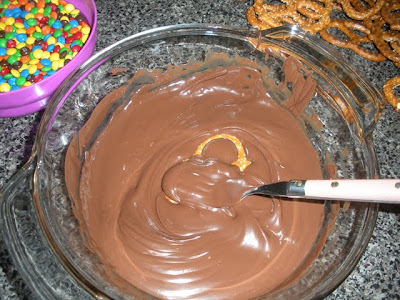 Scoop it into the other bowl right on top of the other kind of chocolate. Shown here is dark on top of milk. 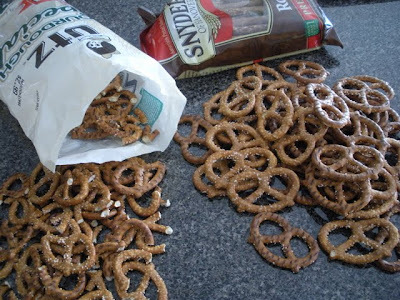 Now you'll have enough to dip a few more pretzels... and the ones that you make will end up being a marble looking mixture of the two! 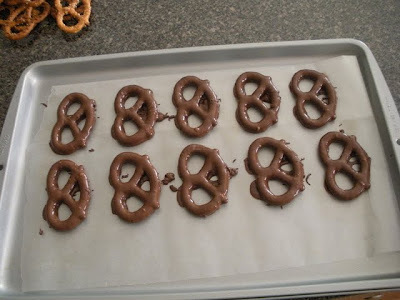 Put all your pretty pretzels on a nice plate or tray... and share! Once they are done.. they can go in the fridge... but they don't need to. FYI-If you put them in the fridge before the chocolate hardens you run the risk of them drying too fast & a whiteish looking film may appear on them. Also.. I usually leave a few at home... because leftovers are very rare!! This so up my alley and will I am sure go straight to my hips!! Thank you, Thank you!! Pure Bliss!! Yum! I love the salty and sweet taste together. Done with white chocolate these would be pretty for Easter! Is it weird that I want this now even though it's breakfast time? Heehee. 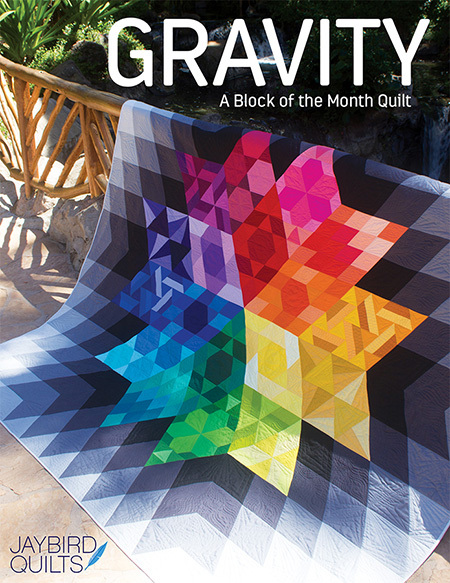 now slip a box of these bad boys in the next rachel package you send. remember: it's for the baby!!! i forgot that jason was over last night and he's gmail. 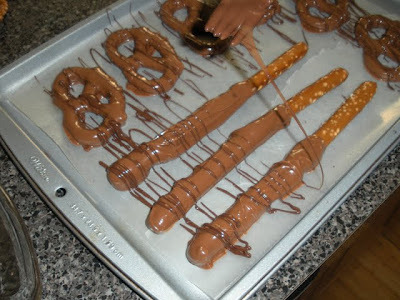 chocolate pretzels are my favorite!! these look amazing. MMMmmmmm - now I'm needing some chocolate! 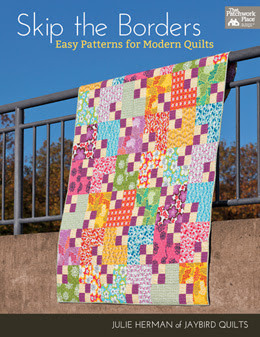 I've made these before, but great tutorial for anyone new at this! You are wicked for showing us how to do that, but I am so glad you did! They look yummy and I didn't know that about having to temper other kinds of chocolate. I will have to try to make these for Easter Supper for 14 at my house. 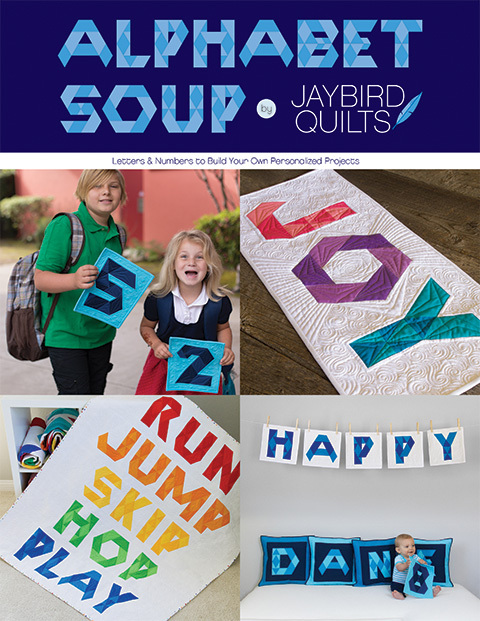 I bet my girls would love to help make them too. Why am I on a diet again? I love to do these for Chrsitmas and other holidays...I'll send you the trash recipe too, anotherr good way to add chocolate to your diet! 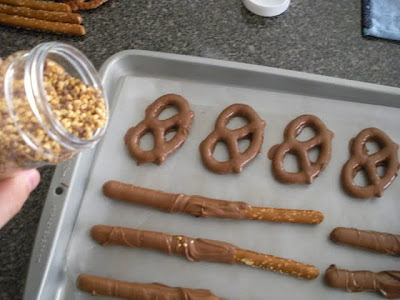 I have made CC-pretzels before but NEVER with toppings. OMG. You opened up a new door for me for Christmas treats. Thanks! Thanks for sharing! 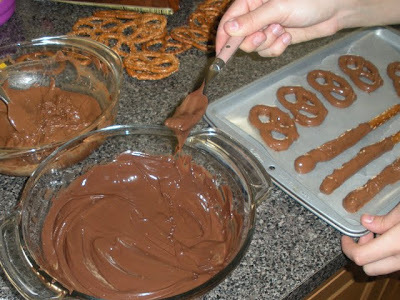 I have a friend that brings chocolate covered pretzels to us every Christmas, we eat them as soon as they show up they are soooo good!! They would be so cute for Easter with white chocolate and pastel sprinkles!! I always wondered how to make them.. thanks for taking the time to post this. Nice Job!! From the lips to the hips:) But so yummy, I can testify!! Chocolate is the 5th basic food group!! Do you want to know about tempering ? Cool. 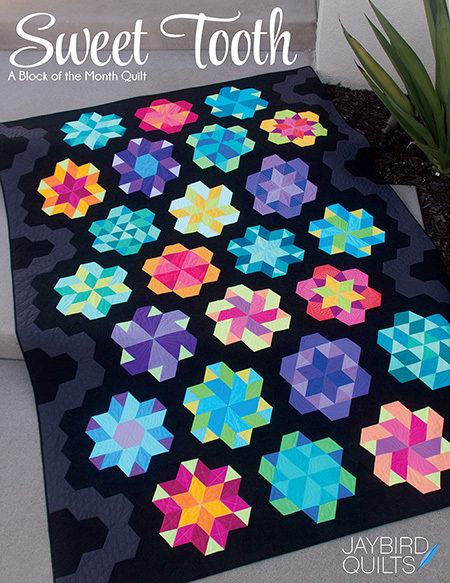 I am going to have to make these for my husband. Good thing we are on vacation next week. HELP! I can't stop looking at these yummy treats. My yogurt and toast are going to look pretty blah for breakfast this morning! For someone that doesn't know her way around the kitchen, you could have fooled me! 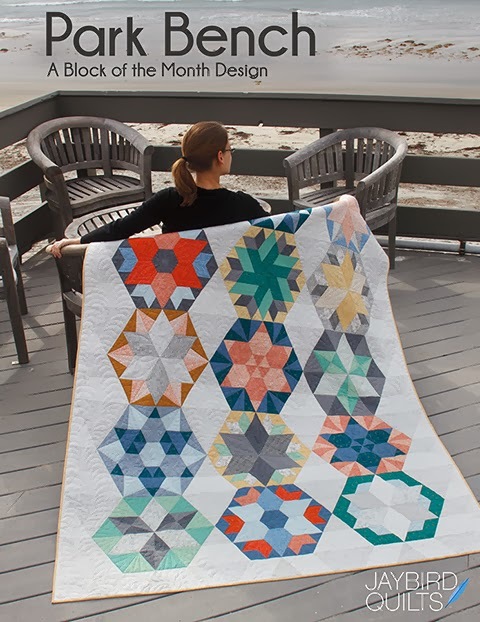 These are fabulous and look like a ton of fun to make to boot! Thanks for the great idea!! !